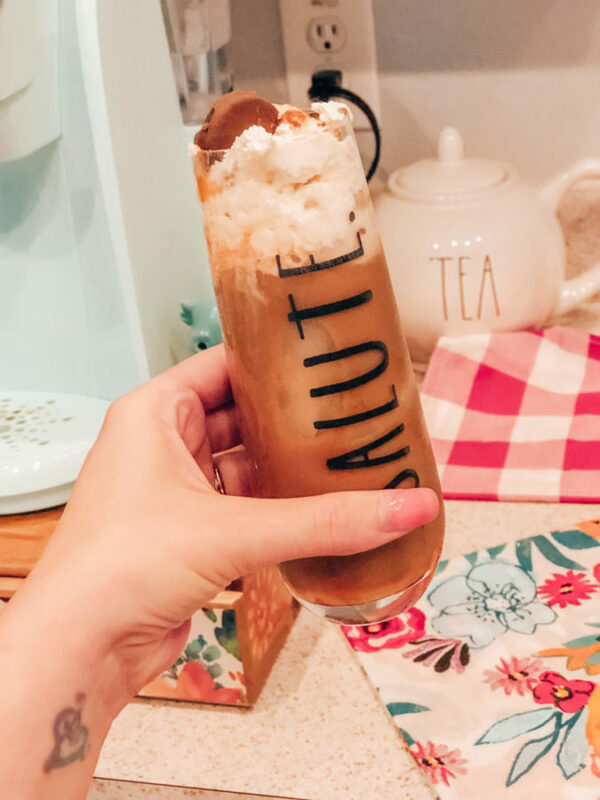 Let’s get real about surviving motherhood, mommy mornings, and getting through each day with lots of iced coffee, sweet treats, and most importantly – ME TIME! 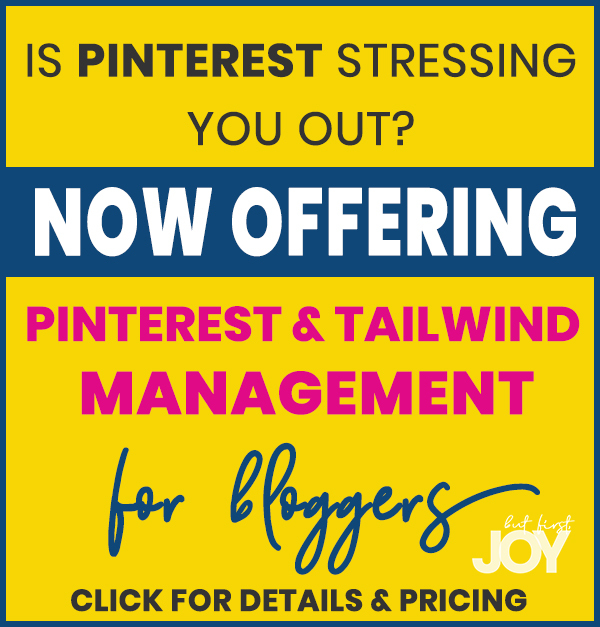 This post was sponsored by Nabisco as part of an Influencer Activation for Influence Central and all opinions expressed in my post are my own. Nobody can understand the term “Surviving Motherhood” better than a mother. It definitely sounds dramatic but in reality, every night you’re thankful everyone made it out alive. Being solely responsible for another human’s life isn’t easy. 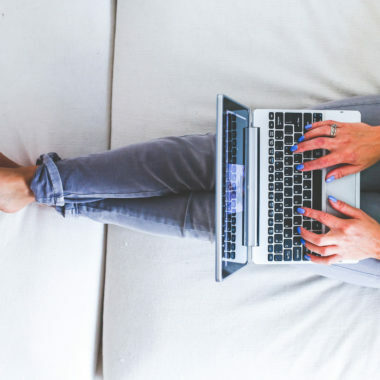 Every mother finds a way to make it work and my way involves lots of coffee, easy snacks, and Me Time. 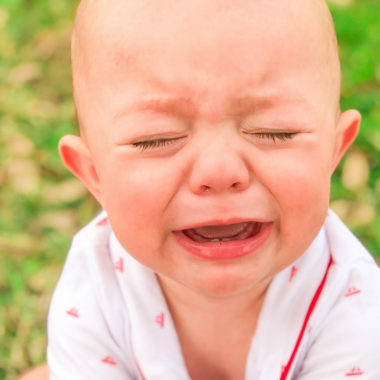 Before I brush my teeth, use the restroom, or get dressed for the day, I feed my 4-month-old son. Once he’s calm and his belly is all full, I change his diaper, and dress him for the day. My baby boy is a morning person, so by this time he’s all smiles. His good mood gives me the time I need to get myself ready for the day. I place him in his pillow, give him his favorite toy, and then I have a good 10-15 minutes to myself to get ready for another busy day. 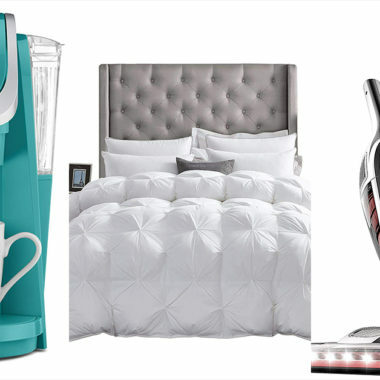 After the morning hygiene ritual, coffee is the #1 thing on my mind. 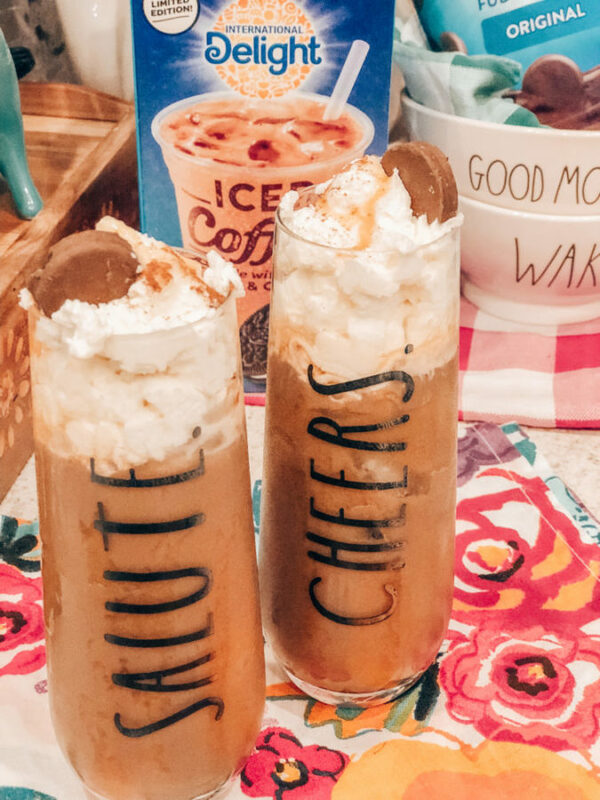 If I’m not in the mood for a hot coffee, I indulge in a delicious glass of iced coffee. If you’re following my Instagram Stories, you saw that I recently mastered the perfect iced coffee. I don’t get to enjoy it as much as I’d like because it takes more time to make than I have in the mornings. 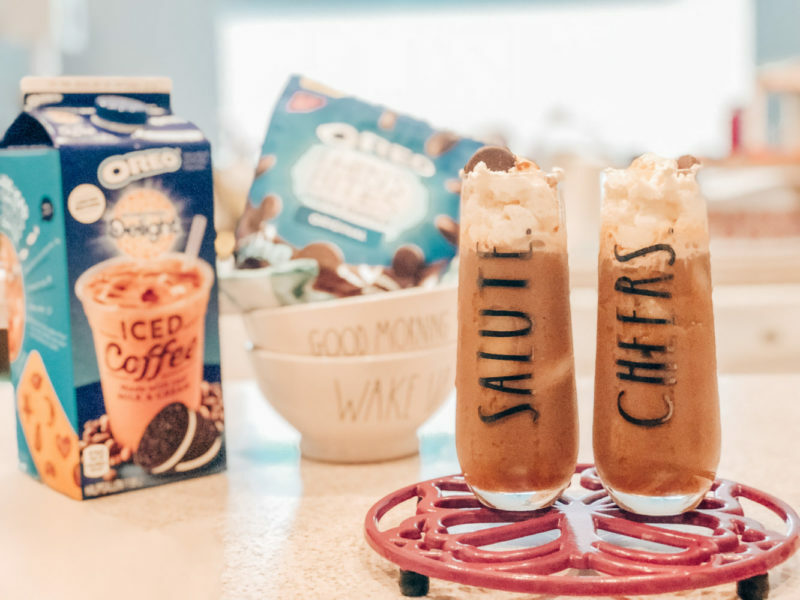 That’s why my new obsession is the International Delight OREO Iced Coffee. It’s the perfect way to start my day or to give me the pickup I need on a busy afternoon. 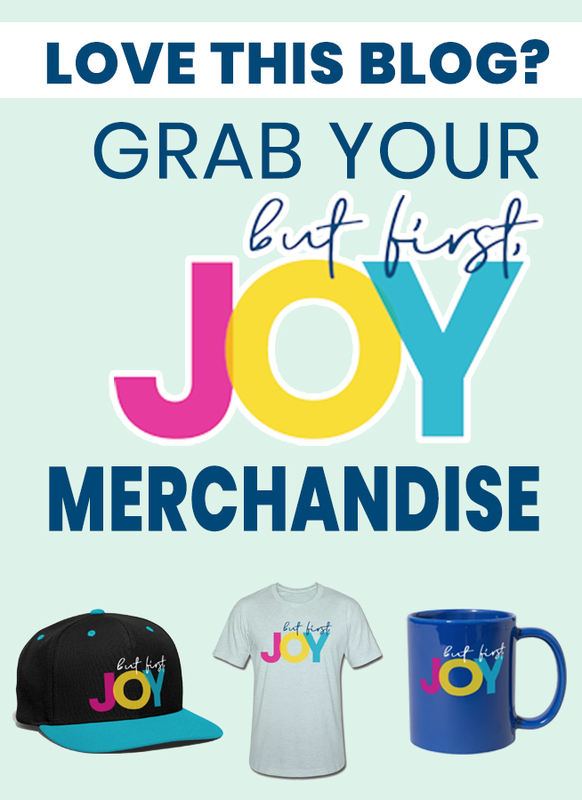 Just pour over ice and enjoy! It’s the perfect amount of sweet and yes, it tastes just like America’s favorite black & white cookies, OREOS. DESSERT OPTION: If you’re anything like me, you love a good coffee morning, noon, or night. 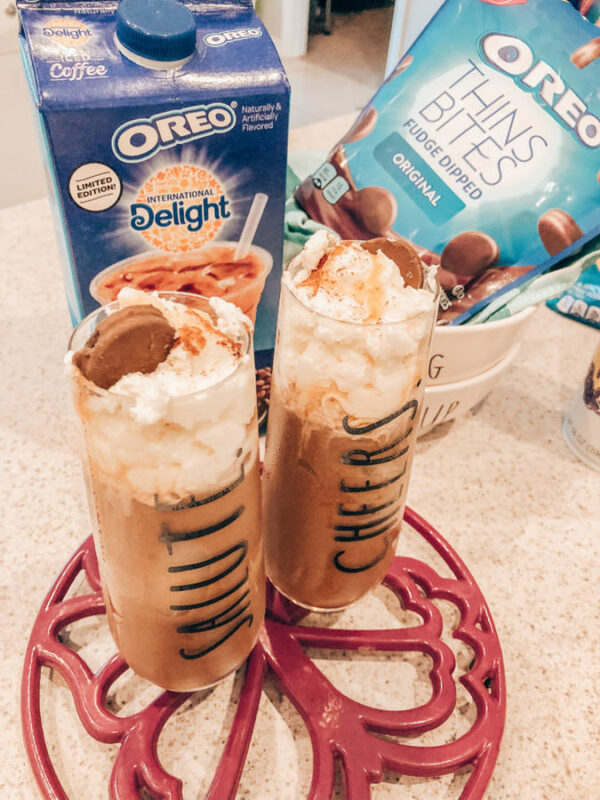 So, to really treat yourself, line the inside of your glass with caramel, add ice, pour the OREO Iced Coffee, and add whipped cream to the top. Garnish with cinnamon and drizzle with caramel. 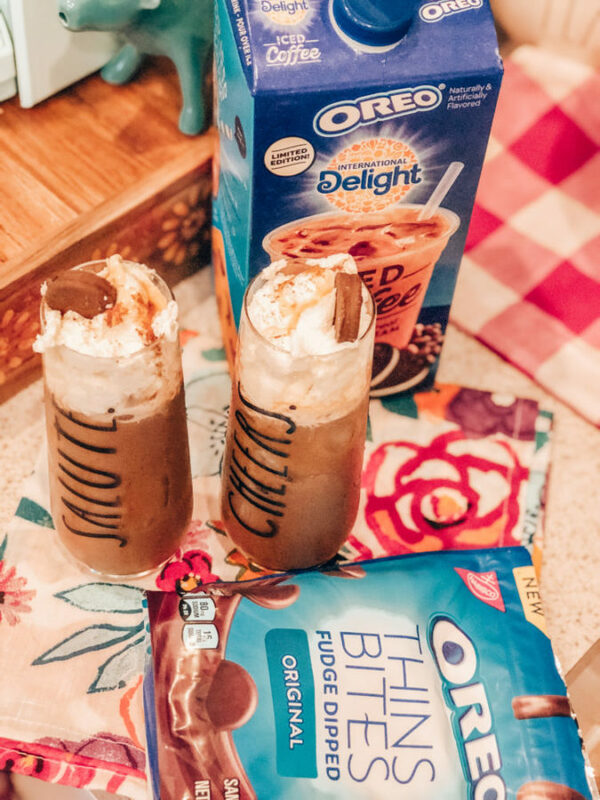 Enjoy with a few OREO Thins Bites to really reward that sweet tooth. 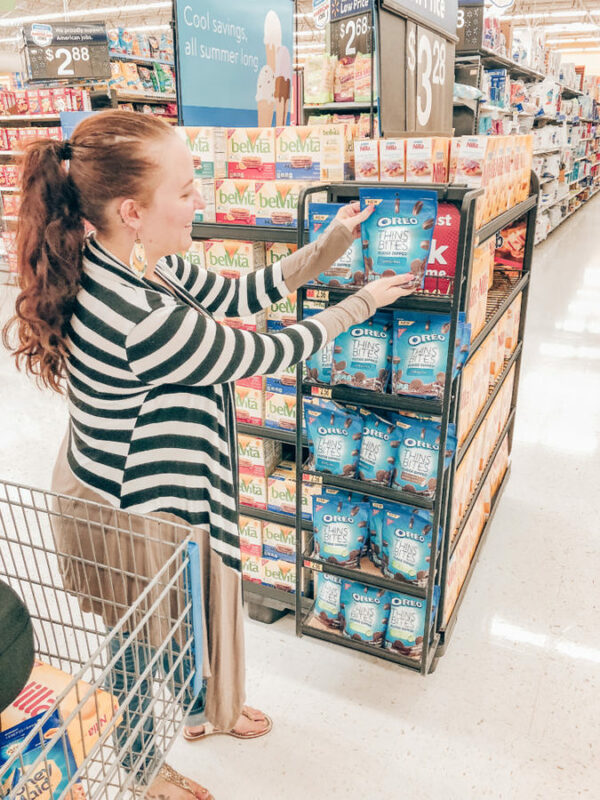 These are my favorite bite-sized treats for my postpartum mid-day cravings – you can try them in coconut and mint (may favorite), too! 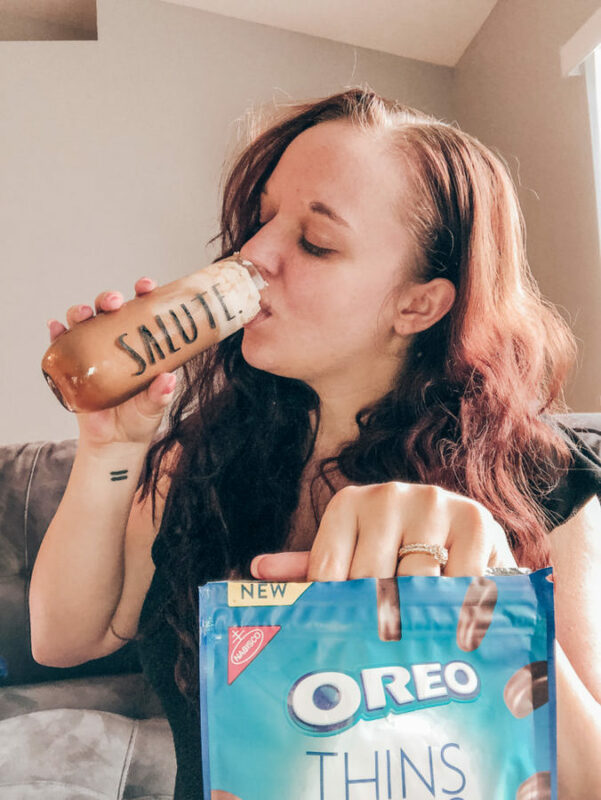 Save $2 with this OREO deal! 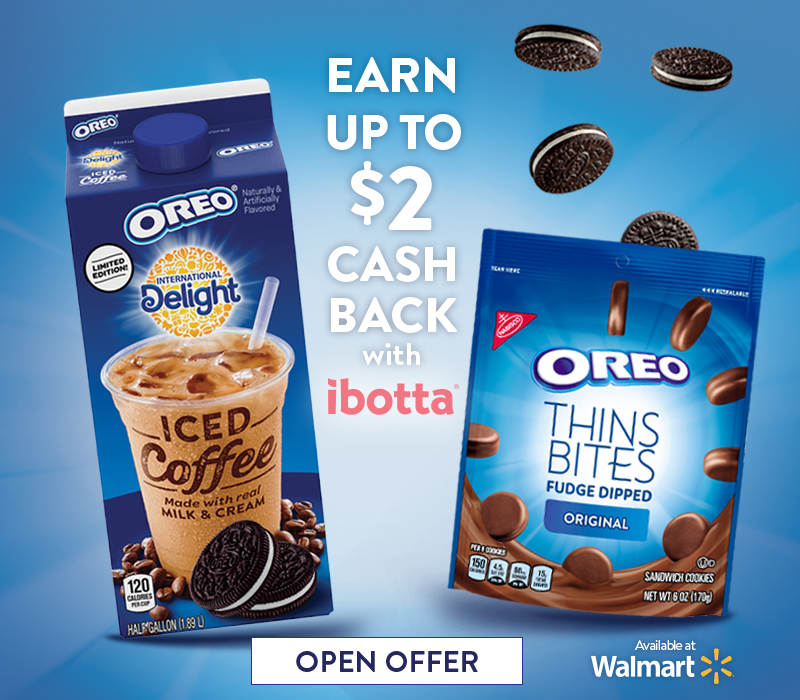 ibotta offer: You can get $2 cash back when you buy OREO Thins Bites and International Delight OREO Iced Coffee together at Walmart. You can also save if you buy individually but you get an additional $0.50 off by purchasing together. 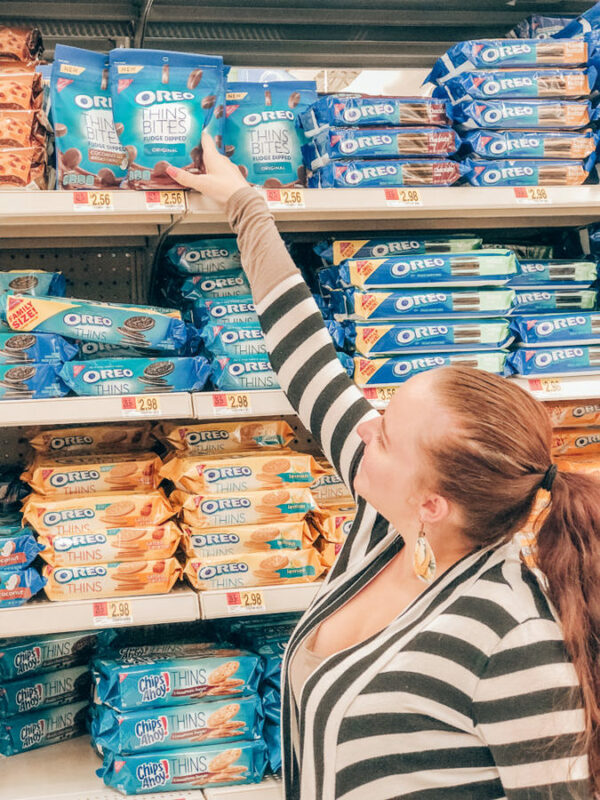 Head to a Walmart near you to snag this OREO deal while it lasts! 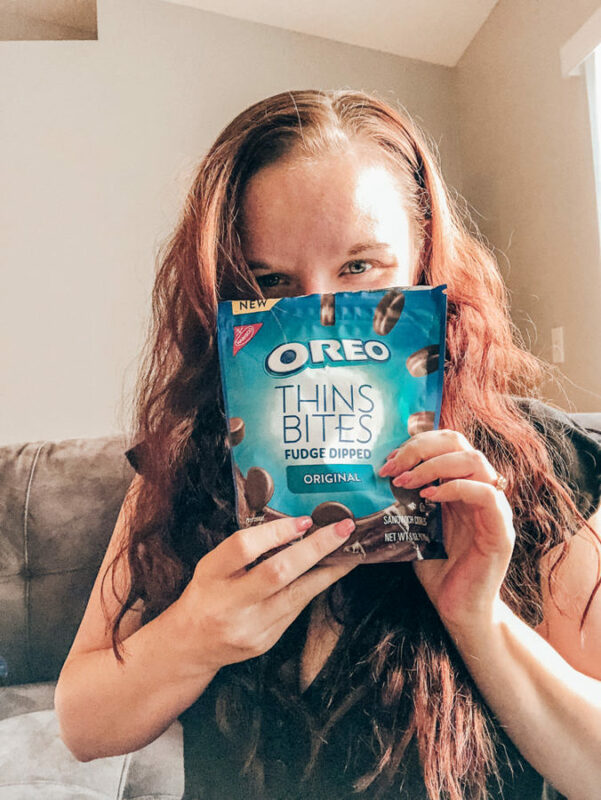 I found the OREO Thins Bites in the cookie aisle and on a special Nabisco display in the store. 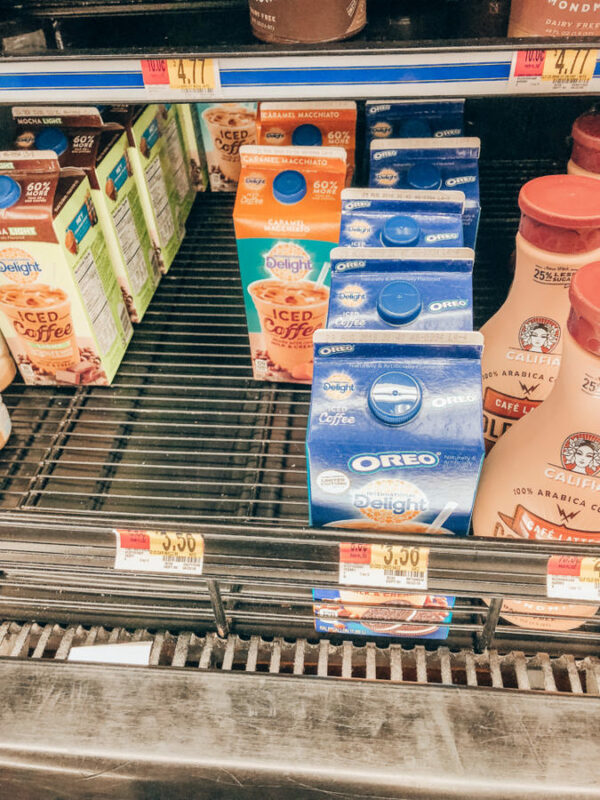 The International Delight OREO Iced Coffee can be found in the cold coffee section with other iced coffees – near the milk and creamers!